Nouveau Express Lash Extensions are fast and convenient. 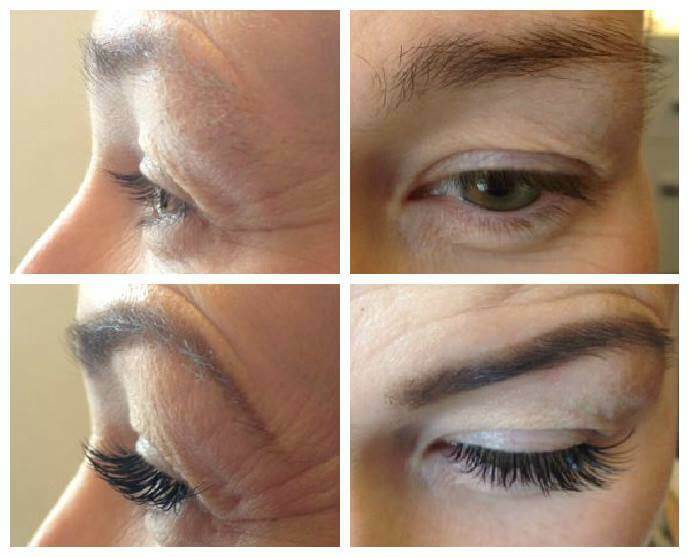 You can have a full set of luscious, full, mascara effect lashes in just 30 to 40 minutes. 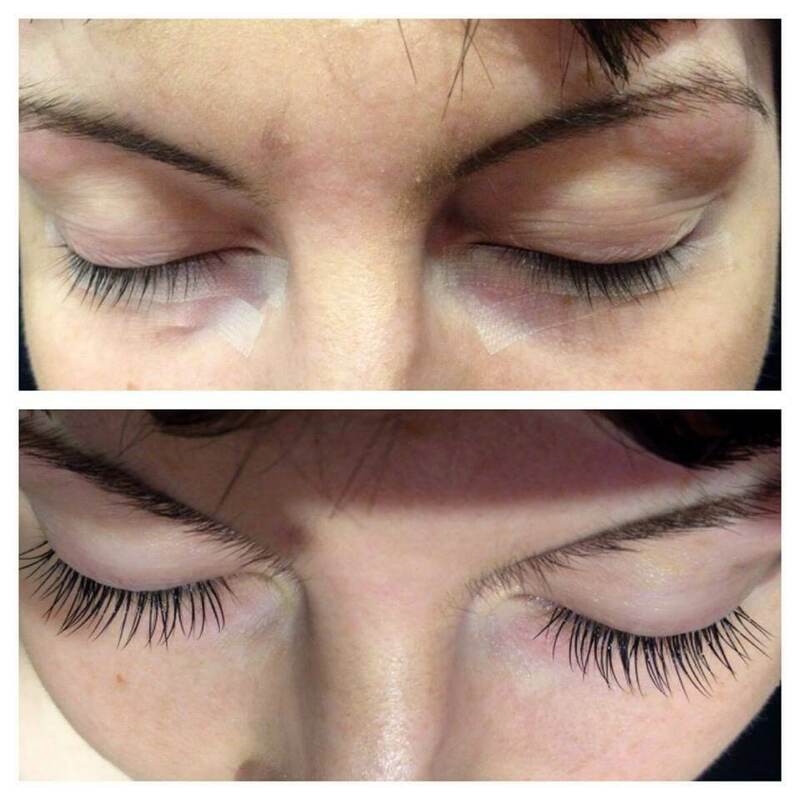 These lashes are perfect for a weekend away or the party season, as they last for up to 7 days. Our therapists are specially trained in the application technique for Nouveau Express Lashes. They will keep you informed at every stage of the treatment and are there to answer any questions you might have about your new lashes. 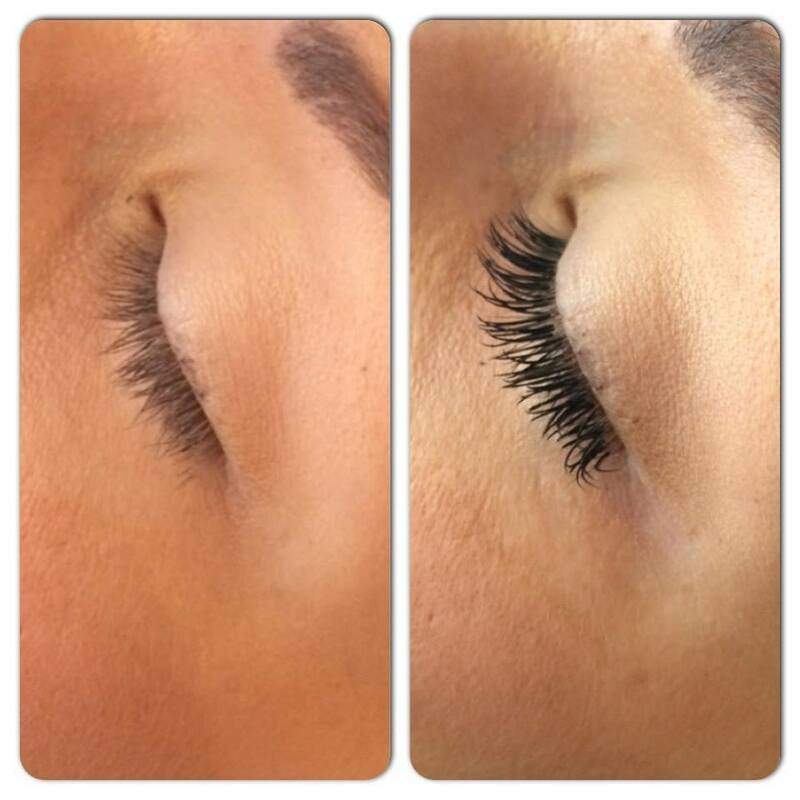 Express Lashes provide gorgeous, natural results. Be careful though, they can be addictive!